Holiday Prep Time = NOW! Yes, it is already time to begin prepping for the holidays! (They come around faster every year, don’t they?!) Do you need shopping assistance or gift ideas? Musical Reflections is available to help with several unique products – harp CDs, downloads, books, and musical devices (Amazing Mini Music Machine, Angelic Vibrations MP3 player). 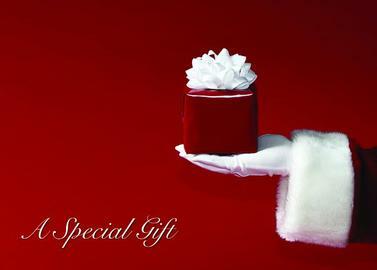 We’re all about bringing you (and those on your holiday gift list) relaxation, calm, stress reduction and peace. 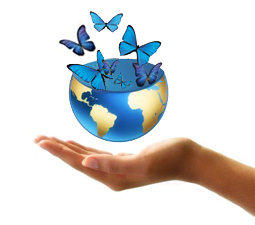 Let us know if we can be of service to you. Are you stressed to the max? Musical Reflections has many CDs, DVDs, and books … we are here to help! You might also want to consider “Healing Harp Meditations” for $11 (yes, you read that correctly!). It is a six-week on-line course available from Daily OM. The coursework is designed to promote feelings of deep relaxation and peace, and to facilitate life reflection and review. Click here for more information and to sign up. Happy Learning! Do you need a few more holiday gifts? If so, we have a suggestion! 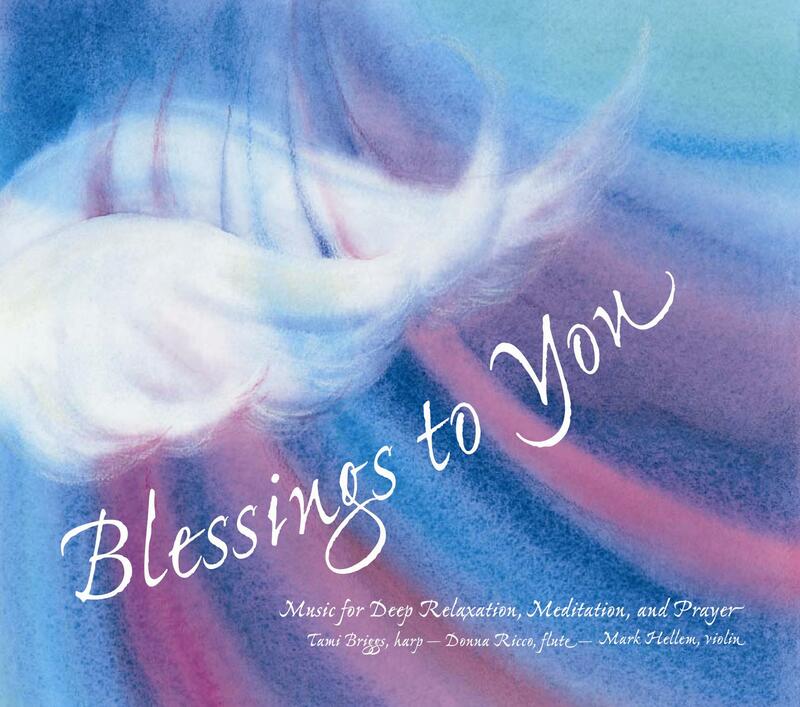 Musical Reflections offers 15 CDs for relaxation, comfort, stress reduction and sleep. These CDs + the Amazing Mini Music Machine and the PlayAway: Healing Harp Music for Relaxation and Sleep are perfect gifts for almost anyone on your holiday list! Order by tomorrow, December 19th, to assure delivery by Christmas Eve! From all of us at Musical Reflections, we wish you a lovely holiday season filled with beautiful music, peace, joy and love … and of course, all goodness in 2014! Be mindful of your breathing several times a day. Pause a few times daily paying attention to how you feel. Journal about or express all emotions to release them. Listen to calming music, moving you to your peaceful core. (May we suggest either The Christmas Story or Christmas Music for Tranquility.) Play these and your other favorite holiday CDs at 25% less volume than you would normally listen. Many radio shows feature beautiful holiday music. Find your favorite station and listen while you are driving or doing any holiday preparations. Set realistic expectations. Sometimes family gatherings increase our stress levels, so think about self-care strategies that work for you … and follow through! Prioritize! If possible, decrease the number of obligations during the month of December and put one or two things on your calendar that bring you joy, nurture your spirit. Finally, model holiday peace to those we serve. When you are centered and calm, everyone you touch will pick up these peaceful “vibes” during this spiritual time of year. November is always a busy month with holiday preparations and I am excited to be “out and about” sharing the message of hope, healing and stress reduction. November 8 – “Music’s Role in the Parkinson’s Journey,” Iowa Parkinson’s Caregiver conference, Hilton Garden Inn, 1132 Larsen Park Road, Sioux City, IA, 8 a.m. to 2 p.m.
November 9 – Hermitage Farm Healing Arts Craft Fair (exhibiting the BioMat and CDs), 6415 W. River Rd. NW, Rochester, MN, 9 a.m. to 5 p.m.
November 10 – “Musical Harp Reflections of Peace and Gratitude,” Health and Wellness Concert, City Hall Ballroom, 205 West Center Street, 2nd floor in Lake City, MN, 2-4 p.m.
November 14 – “Reflections for Your Grieving Heart,” The Compassionate Friends at Beaver Lake Lutheran Church, 2280 Stillwater Ave E. Maplewood, MN, 7 p.m.
Time to think about holiday gifts … already! 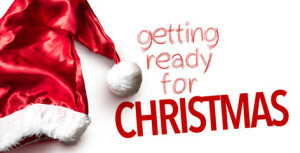 The holidays are fast approaching … does this make you excited, nervous, joyful, stressed? Again and again, I hear women talking about the stress of finding the perfect gifts for those on their lists. At Musical Reflections, we are excited to offer 15 CDs for relaxation, comfort, stress reduction and sleep. These CDs + the Amazing Mini Music Machine and the PlayAway: Healing Harp Music for Relaxation and Sleep are perfect gifts for almost anyone on your holiday list! Home stretch for holiday prep!! If you need a stocking stuffer gift or last-minute item, Musical Reflections can help … we have 14 CDs for relaxation, comfort, stress reduction and sleep. To assure holiday delivery by Christmas Eve, order by December 18th. Click here for easy ordering! From all of us at Musical Reflections, we wish you a lovely holiday season filled with beautiful music, peace, joy and love … and of course, all goodness in 2013! Need relaxation during the busy holiday season? 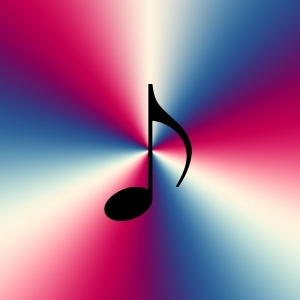 Listen to calming music, moving you to your peaceful core. Play your favorite holiday CDs at 25% less volume than you would normally listen to it.